Inkstampshare: Double Slider Good Luck Card! Double Slider Good Luck Card! Thanks for coming to my blog today. 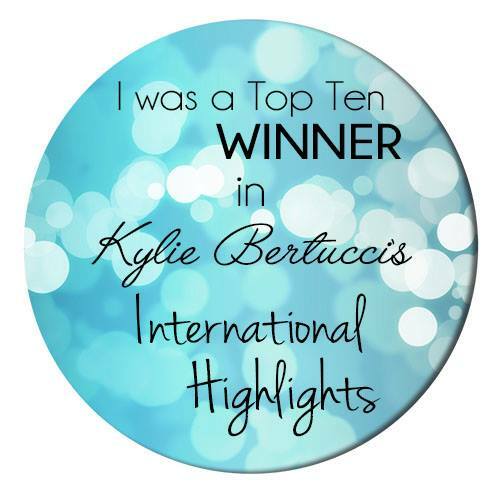 I am so happy to be taking part in Kylie Bertucci's blog highlights. This is a monthly card challenge and you get to choose the winners! There are lots of amazingly creative people from around the world taking part. 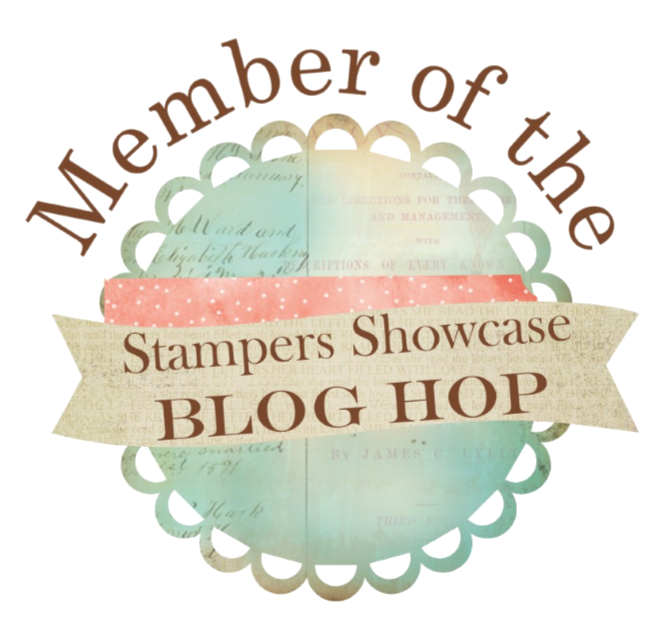 The top ten winners will get to be part of an International Blog Hop, so please vote for me! You can vote for me here. The theme for the hop is encouragement. We all need a little of that at times don't we and I know just who I will be sending this card to. 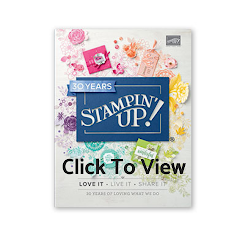 I decided to pull out the Amazing Life stamp set with it's great good luck sentiments and four leaf clovers and make it into a slider card to add some fun. With a pull of the ribbon two inside panels slide out simultaneously. One at the top and one at the bottom and then just slide back away again as you like. Score on the long side at 3 5/8", 7 3/8", and 11 1/8"
Such a fun card don't you think. I have added the Handwritten background stamp and embossed in silver for the front panel, with the sentiment stamped in Granny Apple Green ink onto Whisper White and cut out with a Rectangle Stitched Framelit. I have added it to a slightly larger rectangle of Granny Apple Green card and raised it on Dimensionals. The Granny Apple Green Ribbon matches the ribbon used for the pull tab. The clovers were embossed in silver and coloured with a Granny Apple Green Stampin write Marker, cut out and added on for some dimension. I have added a few rhinestones to finish it off. The panels are Whisper White, with the sentiments " I believe in you " and "You are amazing" stamped and embossed in Silver . The clovers are randomly stamped in Granny Apple Green ink. I know exactly who I'm going to send this card to! I love how it turned out, I hope you do too. I will be posting a You Tube video later this week to show how I made it so look out for that. Please take a second to vote for me in this challenge. I would love to be part of the top ten winners International Blog Hop. You can have a look at all the entries, get lots of inspiration and vote for me here. So grab a cuppa and enjoy. Here are all the products I used to make the card, with clickable links to my online shop. The recipient is going to love this! It’s a great slider card. What a clever card Kate. Lots of beautiful details. Thanks for being part of my international highlights this month! All the best with the voting. Thanks so much Kylie. Great to be here. What a lovely card this is! Thanks so much! Stampin Cronelia.